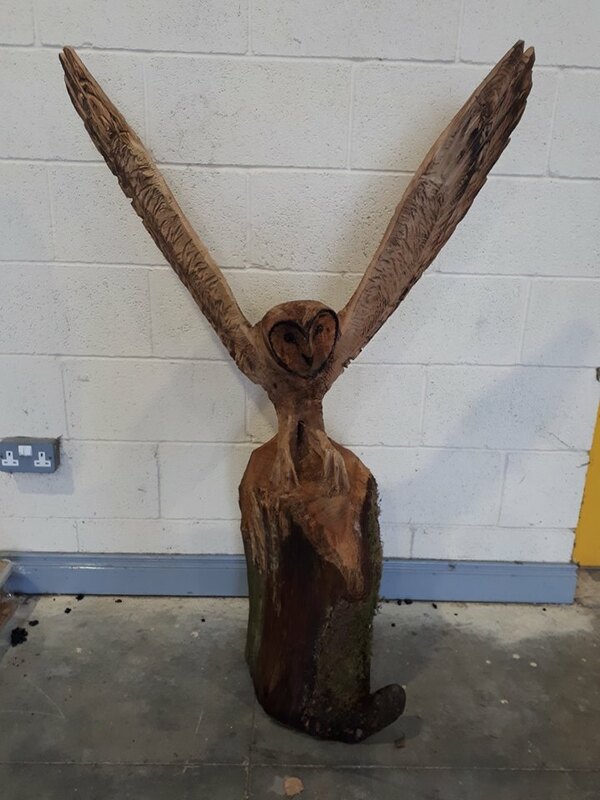 Arklow Municipal District is delighted to report that staff have recovered the missing owl sculpture which had been removed from the Duck Pond Area. The sculpture was placed there between Christmas and the New Year by a generous artist, but went missing only two weeks later. While working in the area on Wednesday staff noticed the wooden sculpture buried in undergrowth. The Owl has been rescued and taken to a safe location to be cleaned up. Linda McDonald of the AMD is appealing to the artist to contact her with the view of putting the owl in a prominent location, where it can be seen and hopefully be safe. 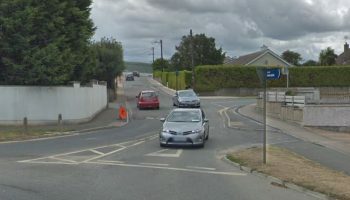 Speaking to Wicklownews Linda said ” We don’t wish to identify the artist but would love his or her blessing to relocate it, even if someone could contact us on their behalf.